Hello, my name is Dema, and welcome to my first tutorial ever on this site. 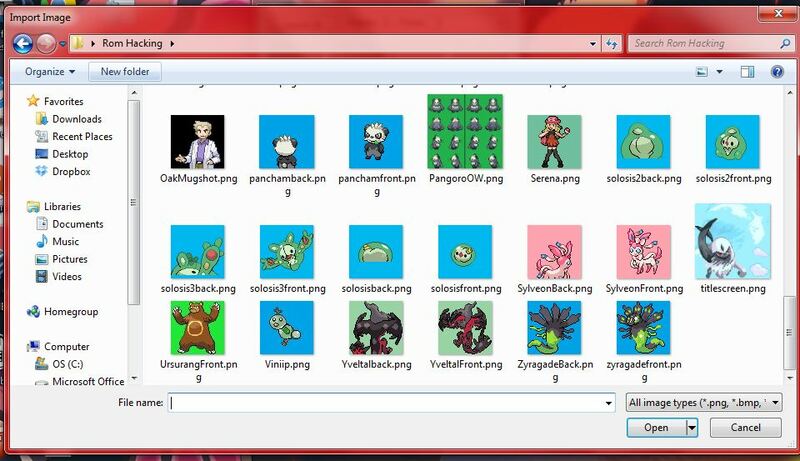 This will be how to easily insert sprites into a 3rd gen. ROM. 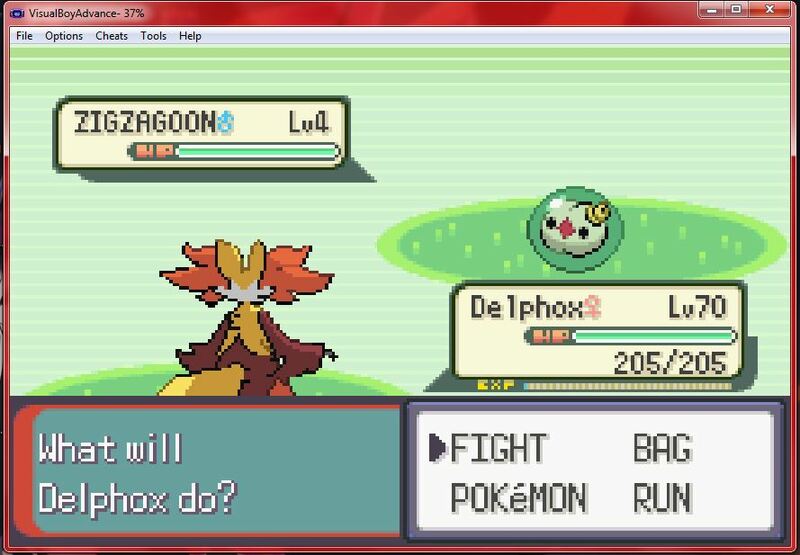 A 3rd Gen. ROM of choice! First, you will need to get a 64x64 front and back sprite. 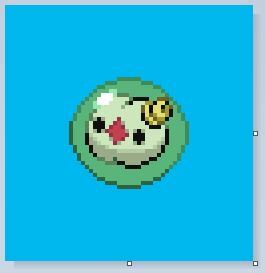 Next- Cut out part of the sprite that you want- in this case, the front. Now, if you are in paint, DONT RESIZE. 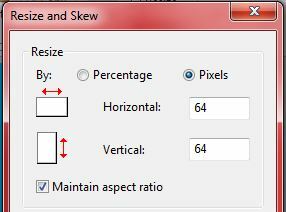 Instead- Just use the small square to draw the canvas to 64x64. 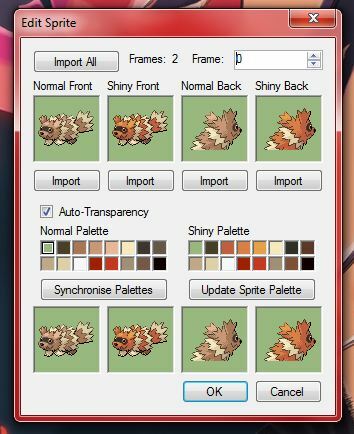 Do this for the back sprite and shiny sprites, and your golden. 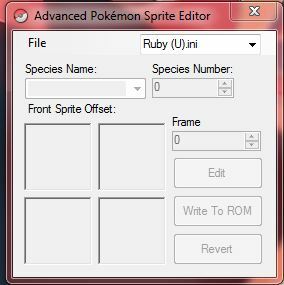 Open up Advance Sprite Editor and load your ROM. 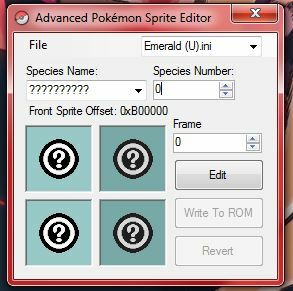 Now, look for the sprite you wish to edit. In my case, its a Zigzagoon. 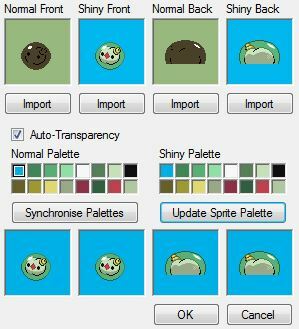 It will look very very weird, but the sprite needs to just change its palette. 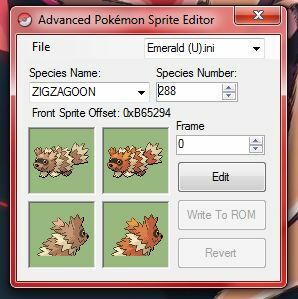 Now import your back shiny sprites and normal back sprites. Now click Sync. 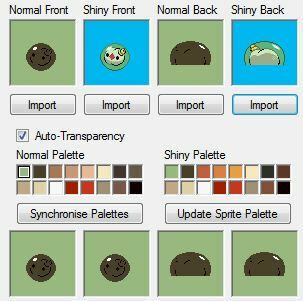 Palettes, and your sprites will once again look normal. Now, to save the sprite to your ROM, you will have to click Write to ROM. Now click Find Free Space. 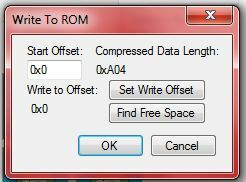 This is so your ROM knows how much space to allow to ROM to change. Now type in the offset into "Start Offset, and your good to go. Thanks for reading- if I missed something or need to change something- just tell me!